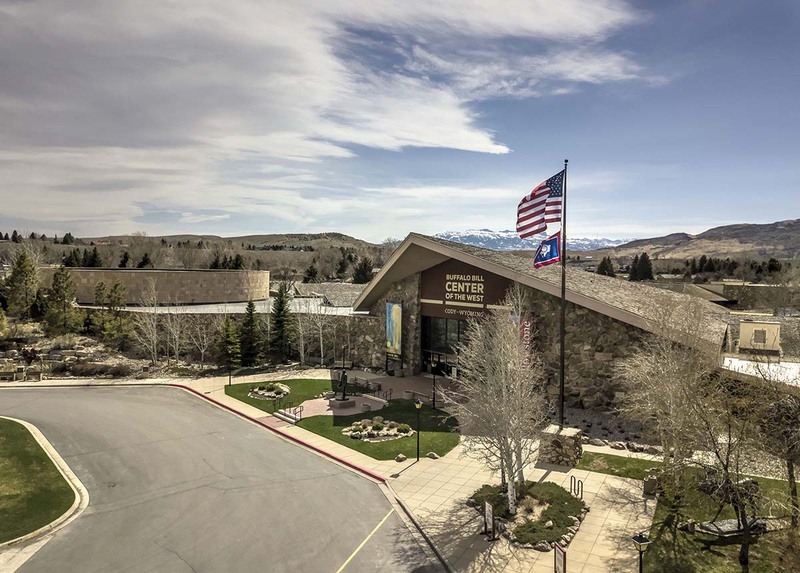 Drawing will be held at the Buffalo Bill Center of the West on Saturday, September 21, 2019. Winner will be notified immediately. Must be 18 years or older to enter and ticket is void where prohibited by law. All items are raffled as is and must be collected within 30 days of the drawing. All applicable taxes are the responsibility of the winner.